As a homeowner, who is considering selling your home, you have what feels like a million things to do and take care or. Where do you start? What do you do first? I created this FREE guide to help you get started. 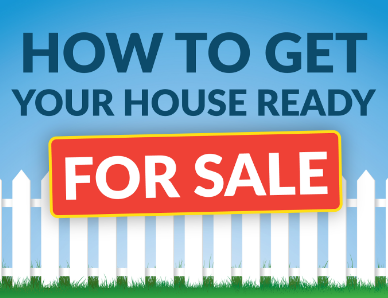 Inside you’ll find some great tips to getting your house ready for sale. Enter your information and you’ll receive your FREE Guide shortly!